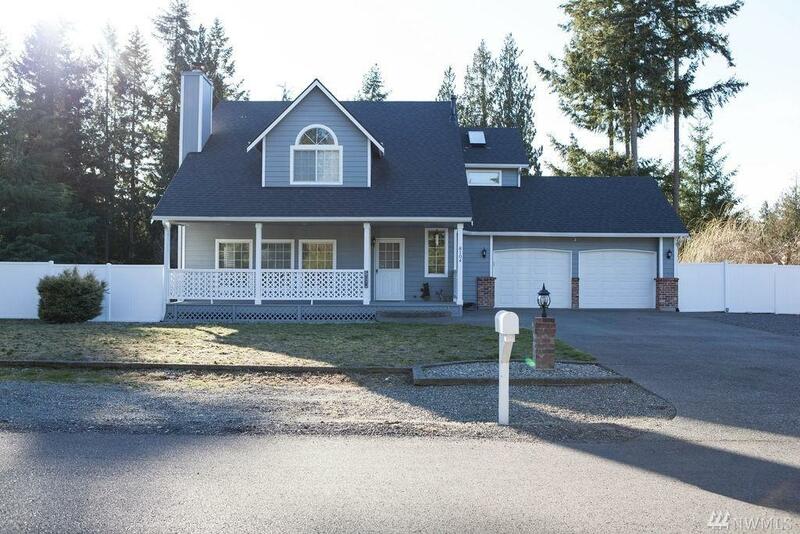 8104 242nd St E, Graham, WA 98338 (#1427440) :: Priority One Realty Inc.
LARGE 1 ACRE corner lot in sought after neighborhood! 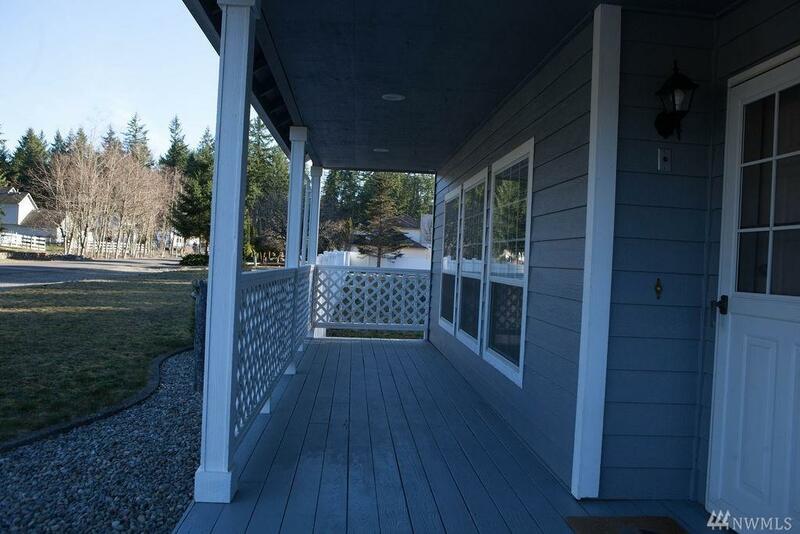 Large front porch greets you into vaulted entry w/ open stairs & sunken living. 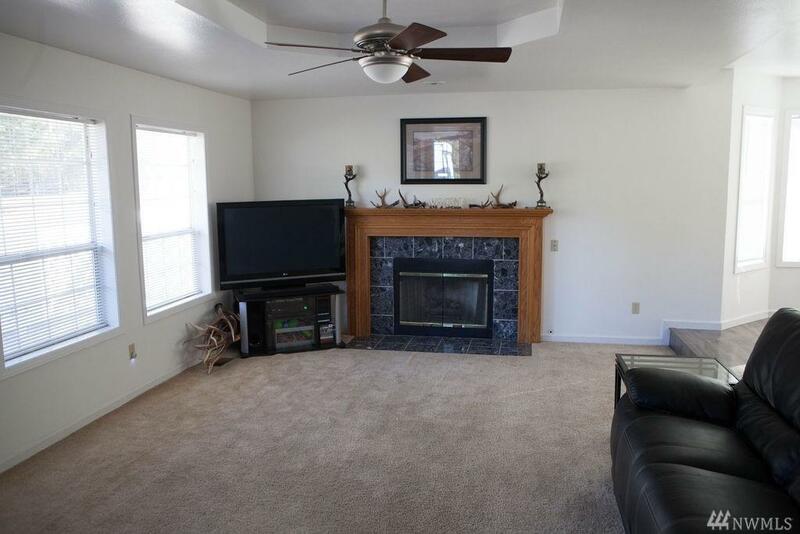 Open floor plan w/ large eat-in kitchen & formal dining. French doors welcome you to master w/ walk-in closet & UPDATED 5 piece bath! 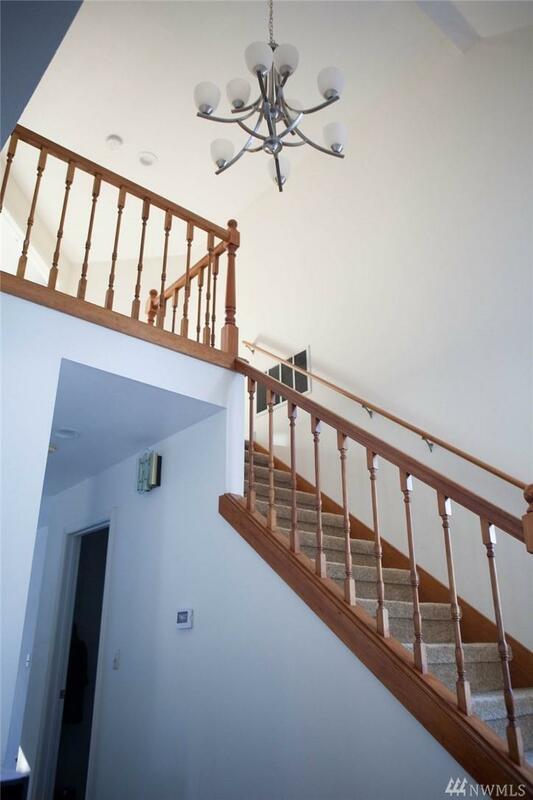 Upstairs features 2 additional beds w/ Jack&Jill bath +extra finished room: office? Craft room? Outside is really where you'll want to be w/ lots of room to run & HUGE, expansive deck for entertaining, fire pit, shed & RV parking!